The nation faces a massive retirement savings shortfall, as evidenced by the fact that 45% of working-age households have no retirement savings. Unfortunately, the typical Social Security benefit often isn’t adequate to cover expenses in retirement. There are programs, however, that can help. For example, the federal government encourages low-income earners to save for retirement through a tax credit called the Saver’s Credit. 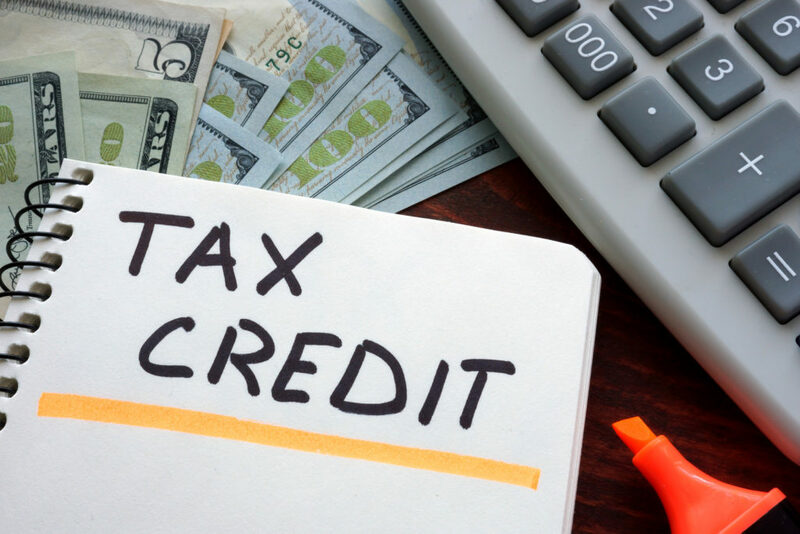 This tax credit is for individuals who make under $30,750 or married couples who make under $61,500 a year. But, only 25 percent of those eligible for the Saver’s Credit take advantage of it. And at the state level, states are pursuing new retirement programs that will allow millions of hard working citizens to access their own retirement plans for the first time. In addition to improving the retirement preparedness of participants, these state programs will now make millions of Americans eligible for the Saver’s Credit. To help build awareness and expand usage of the Saver’s Credit, NIRS has developed two Fact Sheets on the Saver’s Credit. The first, developed with The Aspen Institute, is designed to help state policymakers learn how states can utilize the Saver’s Tax Credit to boost retirement savings. Download this Fact Sheet here. 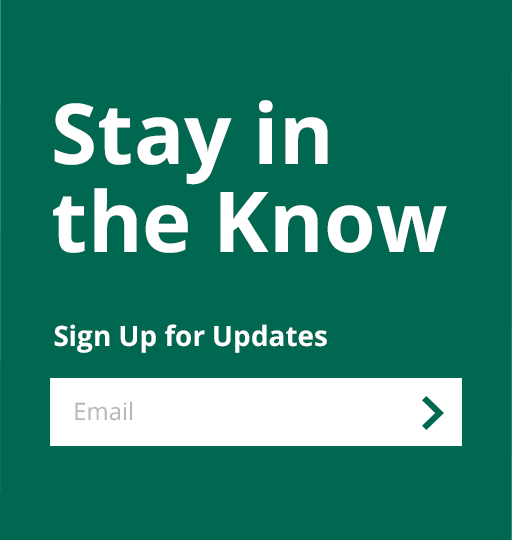 The second, developed with the Pension Rights Center, is designed to help ordinary Americans understand the Saver’s Credit. It explains how the credit works, the requirements of the credit and how to file for the credit. Download the Fact Sheet here.